Who is Ernst Mayr and what were the five contingent ideas and means by which Darwin altered worldviews? 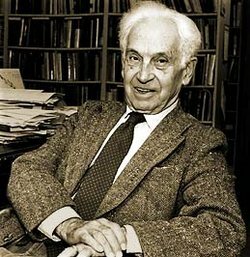 Ernst Mayr is the foremost interpreter of Darwin and modern biology. Because Charles Darwin was unaware of Gregor Mendel's findings, his information about inheritance rested on the experience of breeders and domesticated products of artificial selection. 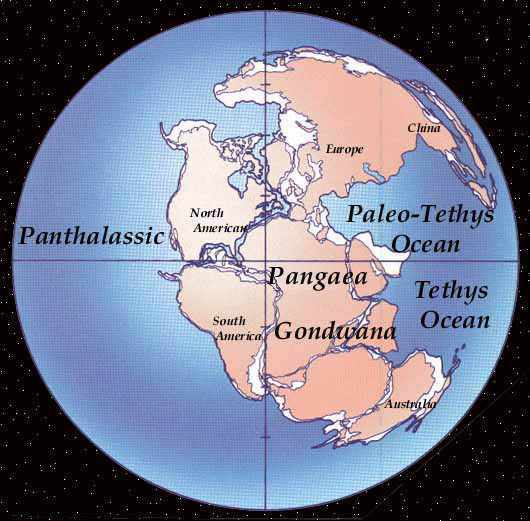 Both Darwin and Alfred Russel Wallace were aware of the effects of geographical isolation but it would be another century before geologists understood the movement of the earth's crust called plate tectonics and the rise and fall of sea levels through sequential ice ages. Ernst Mayr, a zoologist, who studied birds in New Guinea and the Bismarck Archipelago in the 1920s was impressed by the works of J. B. S. Haldane, British geneticist and was subsequently a major contributor to the modern synthesis in biology. The modern synthesis between findings of molecular biologists, geneticists, naturalists and evolutionary biologists only spread after World War Two and the discovery in the 1950s that DNA and RNA are the inheritable molecules that carry a code for the amino acids and proteins that build up and fold up into the bodies of all living creatures. Mayr writes that today, as the chemistry of life is better understood and the genome project seeks to identify, map and label every trait that may be passed from one parent or another to their offspring, biology is still divided into those specialists who see population as a focus of evolution and those who see the gene as a focus of heritable traits. Mayr says: "For the geneticists . . . the gene continued to be the primary target of selection, and most genes were believed to have constant fitness values. The whole problem of the origin of organic diversity (that is the multiplication of species) was minimized by this school." Mayr thus sees both random (chance) factors and stochastic (not so random) direction (antichance) accounting for the fact that species have common ancestors, even if we are no longer able to see these "missing links" among existing separate, but related species such as lions, tigers, panthers and cheetahs. Some changes that influence a species are contingent on what each new population inherits from its ancestral sources of variation (stochastic). Mayr suggests that Darwin's revolutionary contribution to biology is best understood as the mixture of deductive (see arrows from facts) and inductive (see inferences) reasoning based on observation and experimentation. In the drawing below the first column of facts deductively leads to a widespread belief in Victorian England, that life amounted to a "struggle for existence" among competitors sort of like players on a Cricket field. 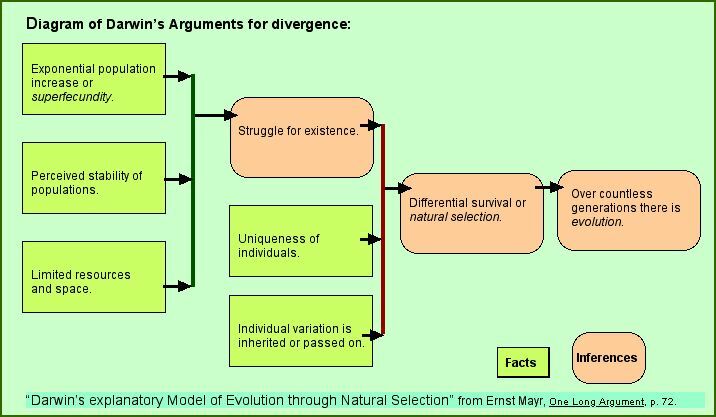 From observation the facts in column two were inductively brought together with the concept of struggle to derive the concept of natural selection. In the above diagram of Darwin's argument, Mayr hopes to show the means and the supporting structure of Darwin's revolutionary contribution to biology since, to the average observer of nature two experiences appear to contradict Darwin's assumptions that species have a common ancestor. First and foremost, to any casual observer: Like produces like, or a cat gives birth to cats not dogs. Second and less obviously even though offspring have some characteristics of both parents, there is in later generations an observed expression of traits that seem to recall a grandparent's or distant ancestor's traits. Thus observation and experimentation may have led to deductive inferences (column two) but clearly Darwin relied on inductive reasoning to substantiate the inferences in columns three and four above. Such inductive reasoning was necessary to overcome observations to the contrary and these inferences do account for fossils we have found. 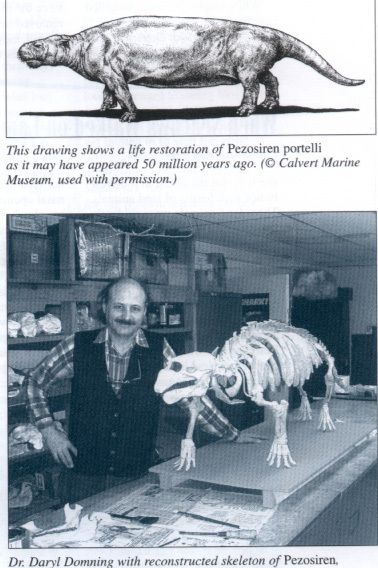 The Archaeopteryx skeleton, for example a part reptile that flies, or Australopithecus skeletons, of primates with emerging hominid features are striking discoveries that suggest a common ancestor for birds and reptiles and a common ancestor for elephants and sirenians (manatees). Even modern humans have a common ancestor with Neanderthals and earlier primates. 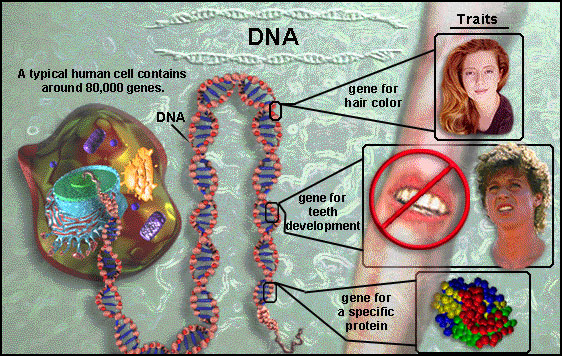 DNA analysis has today conformed for example the inference that humans diverged from chimpanzees six million years ago and that we share with these "cousins of man" about ninety-eight percent of our genetic endowment. Life, as Darwin suggested, is more closely akin to other living things than anyone had ever imagined. Darwin was first attracted by the argument from design in Natural Theology, ultimately rejected the concept as insufficient in rigor and predictive power given the anomalies of the fossil record, biogeography and variation under domestication. deductive inferences (column two), meaning any method used in an argument may be deductive ­– from a proposition you draw conclusions from which one compares dependent or supportive concepts as accurate. inductive is another method used in any argument where from a series of many divergent cases you discover a pattern of relations to sustain your premise. An argument consists of a premise or proposition, supporting evidence – both direct statements (explicit) and indirect inferences (implied) – ending with a summary statement; as a set of reasons given with the aim of persuading others that an interpretation, the defense of an action or the translation of an idea is correct or incorrect.